there you will get the treatments for the following offers. 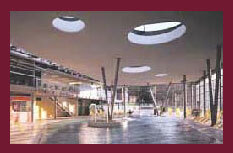 You can take your bath treatments there or at the therapy and wellness center Bad Brambach. Offer: "New years eve 2019/2020"
Come and celebrate the new years eve in Bad Brambach! 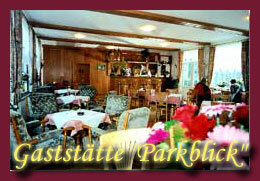 Optional: party will be at the restaurant "Parkblick"
If you would like to enjoy some wellness. Come to us! 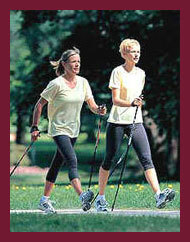 Our village offers a big choice of wellness treatments. Contact us to create your own wellness plan.